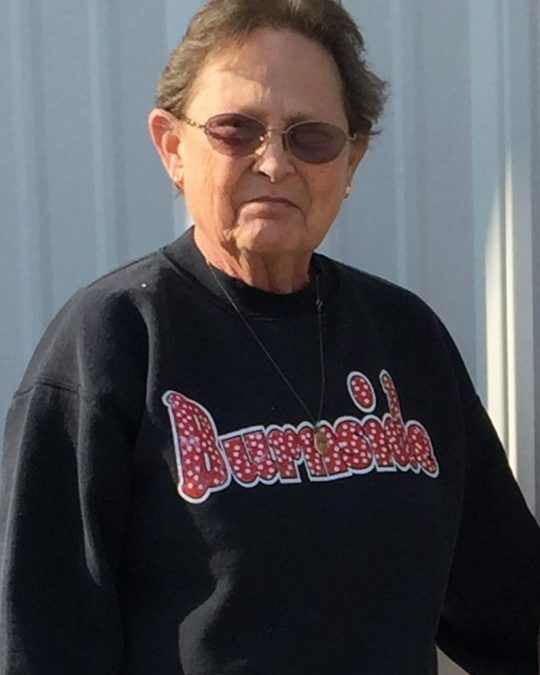 Doraetta Carrender Chriswell, age 64 of Somerset, Kentucky after a long illness passed from this life and entered into rest on Tuesday, June 19, 2018. She was born on February 5, 1954 to the late Richard and Rilda (Daniel Hughes) Carrender. She was a homemaker and member of the Old Lazarus Chapel in Bronston, Kentucky. She was of the Southern Baptist Faith. She was united in marriage to Cletis Chriswell on August 16, 1969 in Bardstown, Tennessee. She was preceded in death by her husband and both parents. Doraetta was survived by her four children; Christopher (Corey) Chriswell, of Nancy, Kentucky; Tony (Ashley Neeley) Chriswell, of Burnside, Kentucky; Elizabeth Ann Chriswell (Gregory Tarter), of Somerset, Kentucky and Sandra (Scotty) Dobbs of Wayne County, Kentucky. She has seven grandchildren; Bryant Gregory, Jacob Gregory, Josh Tarter, Cody Chriswell, Camron Dobbs, Jonathan Chriswell and Breeana Chriswell. She was also survived by four brothers; Bertie (Betty) Hughes, Thurman (Darlene) Carrender, Tom (Kathy) Carrender all of Bronston, Kentucky and Joe (Reberta) Carrender of Parnell, Kentucky; three sisters; Lucy Carrender of Somerset, Kentucky, Norma (Gary) Hardwick, of Bronston, Kentucky and Judy (Clayton) Gibson of Somerset, Kentucky. Doraetta was a loving mother and grandmother, She was a dedicated daughter and a cherished sister. She was born into a large loving family. Family was her reason for existing. She loved with all of her heart and was truly loved by all. Doraetta loved cooking, always ready to prepare a meal for family gatherings and always welcomed you to stop by and have a cup of coffee, a piece of pie or just talk. She enjoyed quilting, knitting and crocheting even when her hands became feeble she continued to create many beautiful memories for those she left behind. God gifted her with an angelic voice and she glorified him with her singing. At 4:59p.m. on June 19th her journey on earth ended and her eternal life began when the bells of Heaven rang out and the gates opened wide to welcome her home. She awaits to welcome each of us into God’s Kingdom with open arms when our time arrives. Life here on earth will never be the same without her. Until we meet again in Heaven.  Services will be held Friday, June 22, 2018 at 1pm at the Southern Oaks Funeral Home with Bro. Jack Stallsworth officiating. Visitation will be Thursday, June 21, 2018 from 5-9 also at Southern Oaks Funeral Home. Burial will follow in the New Bronston Cemetery. I Love all of you kids. To the Family, I am so saddened by the great loss of our beautiful Doraetta, I wish there was a way for me to make it easier to help us live with our loss. But only GOD can do that, and we will find comfort, knowing HE will never leave our side for a second. Our beautiful Doraetta is wrapped in the loving arms of our Dear Saviour, and is no longer suffering. We will meet her in heaven again one glad day, and rejoice with our LORD, and the angels, and all of our loved ones. To Chris, Tony, Elizabeth, and Sandra, to Bertie, Thurman, Tom, Joe, Lucy, Norma, and Judy,(my precious little Sis)I send you lots of prayers, and my thoughts are with each one of you. If there is ANYTHING at all I can do for any of you, just call me day or night, and I will be there, for you. May GOD bless all of you, and comfort your hearts. I love all of you very much.